Greetings! We want to take this opportunity to introduce ourselves. 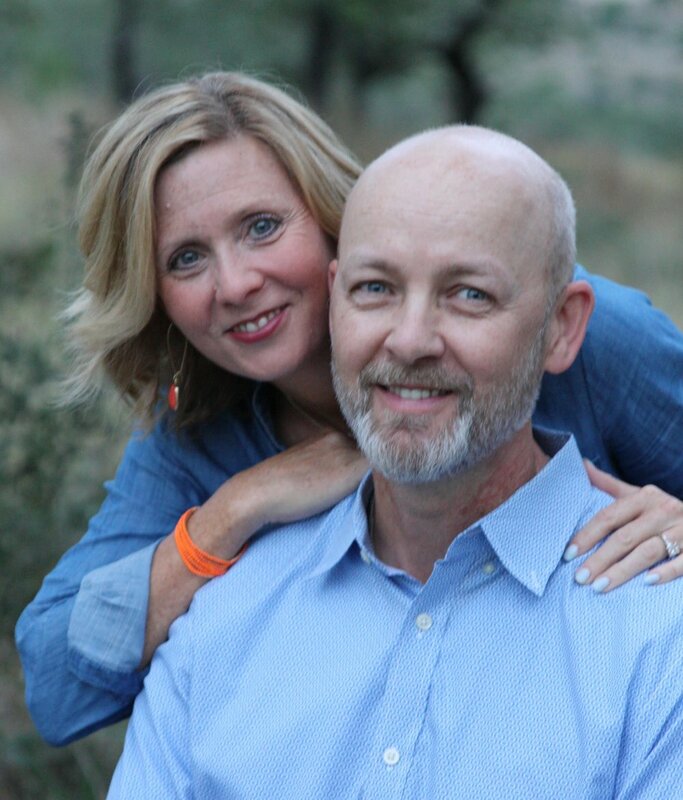 We’re Kelli and John Newman – the owners of West Oaks. We’ve been married for 15 years and have four children, two still at home. John is an Electrical Engineer and works for a consulting company. Kelli has an MBA in Finance and manages the business side of West Oaks. We value our Christian faith, our family, and our friends. It’s our hope that you’ll see that reflected in how we run West Oaks. It’s our goal to provide a safe, intimate setting in which seniors can live independently while being connected to a community of their peers. Come visit your new home and see how good life can be, living in community. And meet your on-site managers, Richard and Amy Ash. Richard and Amy live at West Oaks and manage the community. Richard and Amy have 2 grown children. Richard grew up in the Panhandle of Texas and has a background in Sales, Customer Service, and Business Development. Richard is a history buff and enjoys spending time with friends and family. Amy grew up in South Texas and has a background in teaching, caring for the intellectually disabled, and as an activities assistant for a senior-care facility. Amy enjoys spending time outdoors, decorating, and taking road trips. Richard and Amy moved to the Hill Country 5 years ago to enjoy a slower pace of life and to enjoy all the beauty that this area of Texas has to offer. Upon arriving in the Hill Country, they made it a priority to find a church family, as their faith in God is very important to them. Richard and Amy love spending time with the residents of West Oaks. Richard works hard at keeping the property in tip top shape and he pays special attention to detail and safety. 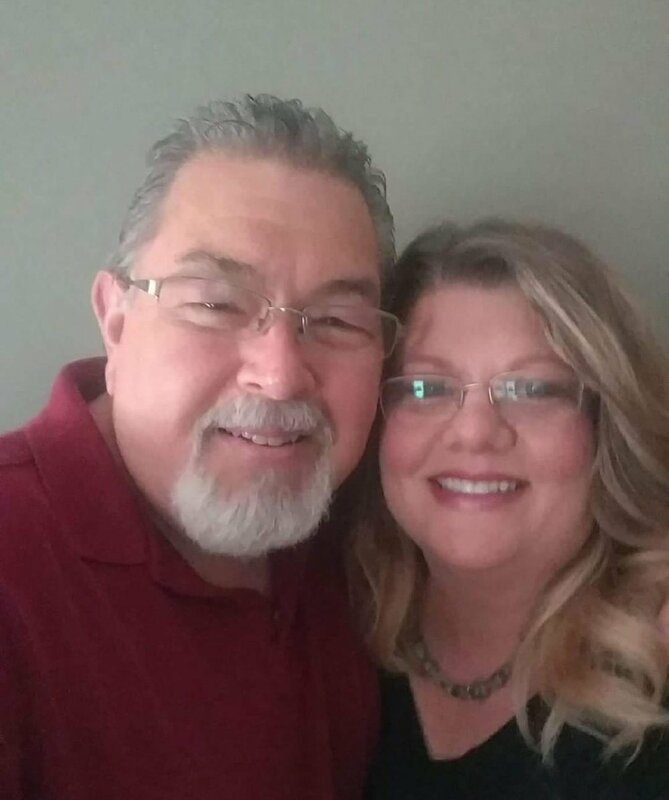 Amy’s specialty is in loving on the residents and providing the homemade delicious meals – Richard also loves to cook, so he makes his specialties from time to time. Most importantly, the Ash's have tender hearts of service and it is evident in how they treat the residents of West Oaks like family.